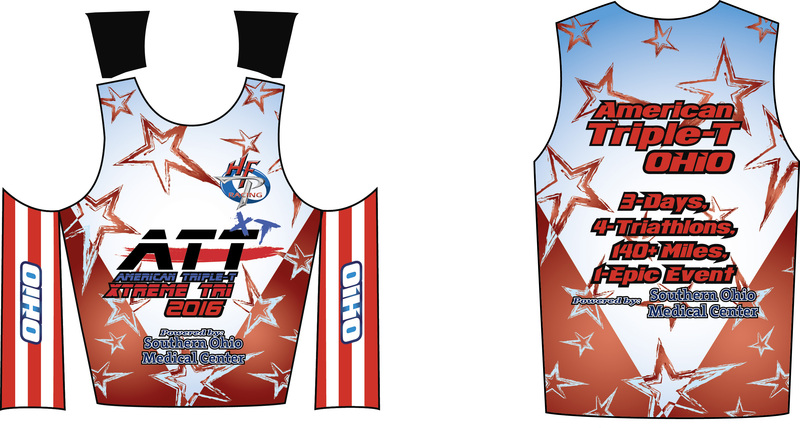 PORTSMOUTH, OHIO – After much discussion and deliberation race officials of the 13th annual American Triple-T have decided it’s time for the event to evolve once again. Once a team only event, the American Triple-T soon added a solo division a few years after the inaugural event. Now after taking a look at the registration demographics, race officials have come to the conclusion it’s time for the event once again evolve and make changes that address the diminishing team entries (12% of the field) and also changes to attract more participants to this awesome event. 5 year age groups for all solo/individual participants. Team scoring will score total time of both athletes (teams will still start together on race #3 & race #4 but no longer do teammates need to stay with their teammate during the event). The draft legal format of the teams has been dropped which allows for all events to be ranked per the normal USA Triathlon rankings (teams may daft on the swim & run but not on the bike on race #3 & race #4). 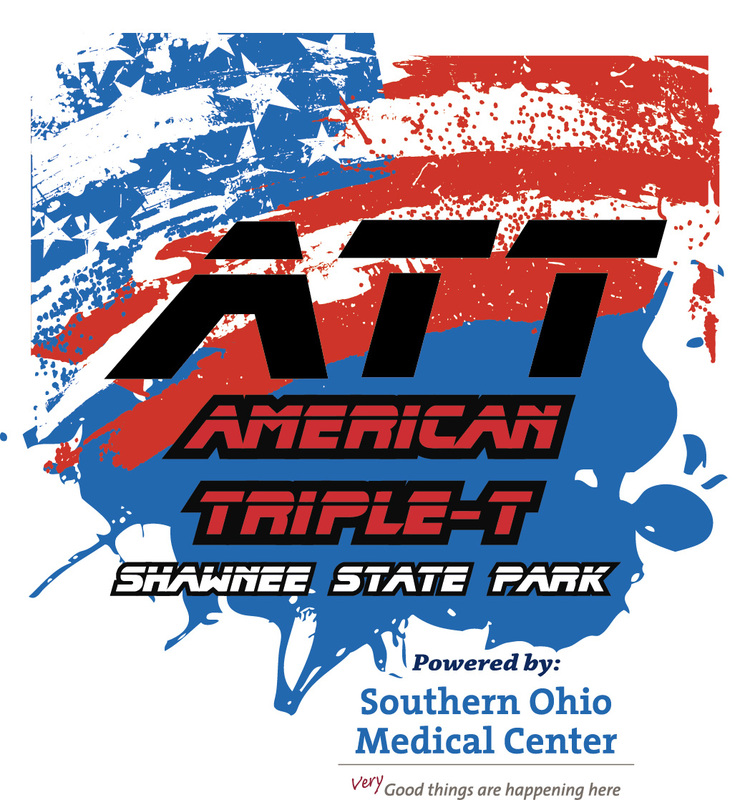 American Triple-T will offer two distances “XT” (xtreme tri) and “ST” (sprint tri). American Triple-T XT is the original 140+ mile distance event that features a Friday Super Sprint Triathlon, followed by an AM & PM Olympic Distance Triathlon on Saturday and finishing on Sunday with a challenging Half Iron Distance Triathlon. The American Triple-T ST will be a 70+ mile distance event that will feature a Friday Super Sprint Triathlon, followed by an AM & PM Sprint Triathlon on Saturday and finishing on Sunday with a challenging Olympic Distance Triathlon. 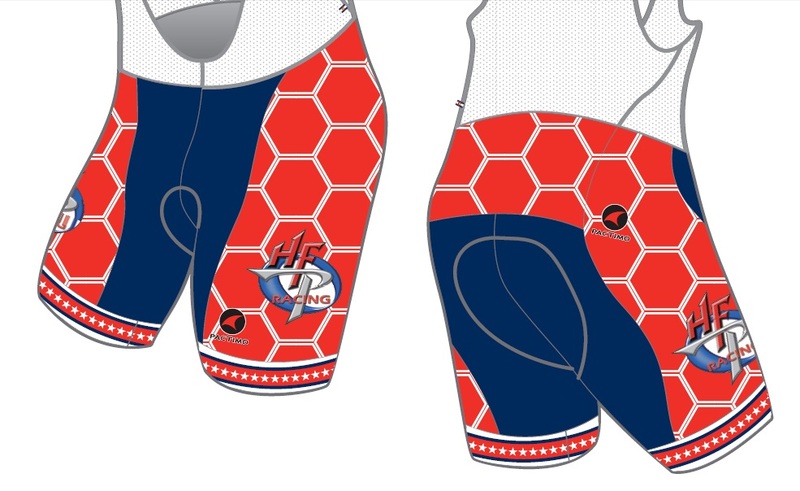 The American Triple-T XT will feature dominant RED tri tops and the American Triple-T ST will feature dominant BLUE tri tops to provide instant differentiation of each participant racing. Go to www.AmericanTriple-T.com for more information. New for 2016 is a sophisticated algorithm that was developed by TriRegistration.com to better determine the true champions from HFP’s FIT Family Series and new for 2016, the HFP Ohio Rankings which will rank athletes participating in all HFP events regardless of distance. The series points system gives the average time for each event 100 points (110 for Sprint, 120 for Olympic, and 130 for Half). Your points will be the average time (in seconds) multiplied by 100, then divided by your time (in seconds). If you are faster than the average time, then you will have more than 100 points. This allows us to get a consistent points system that isn’t affected by the number of participants in a particular event or by the time of the overall winner, which can vary greatly depending on who shows up. Your total points is the sum of your 3 highest point totals, so you must complete 3 races to qualify. FIT Series Awards are grouped by race distance, thus separate series awards will be given for Sprint Tri, Sprint Du, Olympic Tri, and so on, so you must do 3 races in the FIT series of the same distance (and in the same category) to qualify for a series award. HFP Ohio Rankings are only divided by sport (triathlon and duathlon), so all races count towards your overall ranking regardless of distance. It is separated by sport and category though. The best part of this new ranking system? The rankings are published immediately after we post the results online! 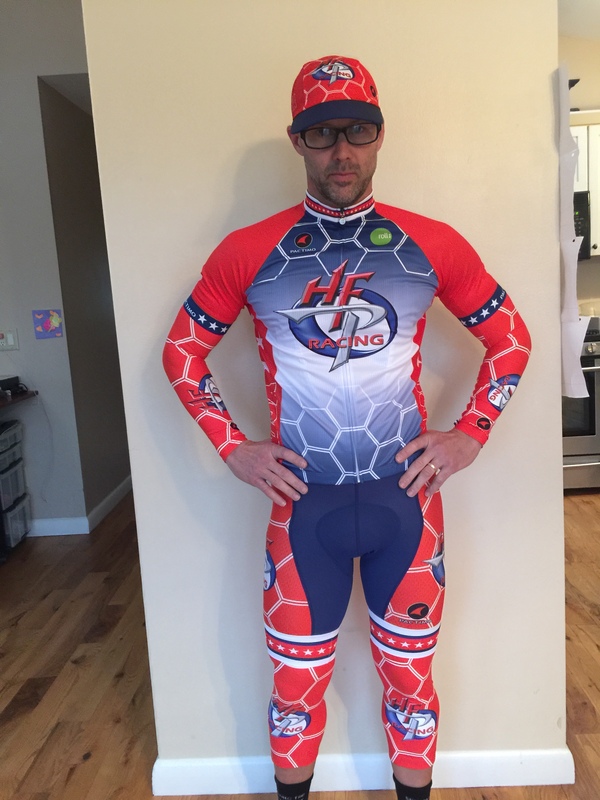 WHY: The sport of triathlon is growing by leaps and bounds. Newcomers are often overwhelmed by all the gear, all the race possibilities, and the options for training. Listen to roll: racing teammates share tips and stories about getting into the sport. 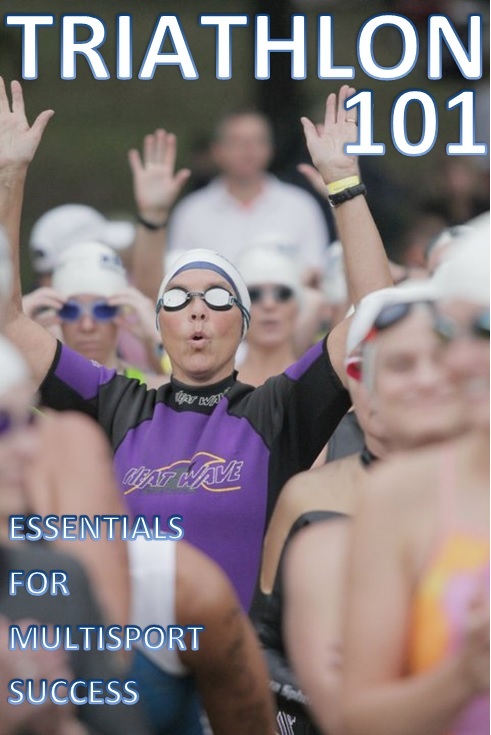 Learn the basics – what you really need, how to train, and how to approach race day. 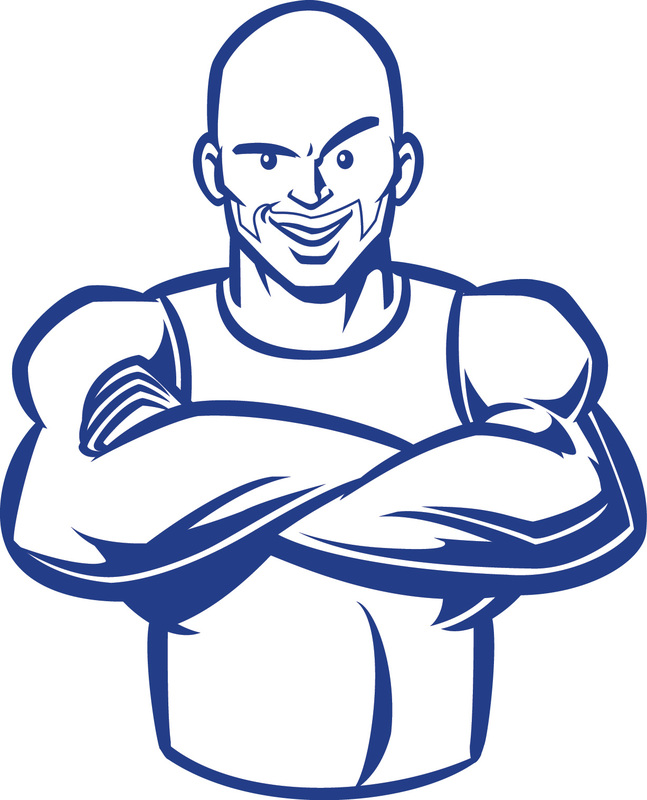 This casual clinic will give you a chance to ask questions about all aspects of the sport. Come prepared to get informed and get inspired! 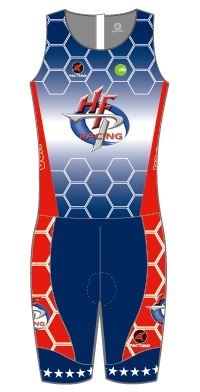 The HFP Team Store will open on January 15th. All sales are final once they are placed. Our team Account Manager (Lori Liedy) has the ability to go in and adjust SIZES while the team store is OPEN, but she cannot adjust QUANTITIES. If team members decide they want additional items, they must submit a second order. The team store will close the afternoon of January 25th. Once the store is closed, no additional orders can be accepted and from that point all orders will go into Production and the 5 week guaranteed delivery time frame begins. Items purchased within a team store are not put into production until the entire store closes, not calculated 5 weeks according to the order date. Shipping of your items will be by Fed Ex. Please verify the correct shipping address and Fed Ex cannot ship to a P.O. Box. Your team store is individual shipping; shipping costs are $9.00 plus 2% of your total purchase. Sales tax is calculated accordingly. When you access the Team Store, you will see the Team Kit items listed first, they can also be broken out by garment line to view. Across the top is a category called Quick Ship Items. These items are available to our team members to purchase at a 10% discount of what you would normally pay on the Pactimo retail site. All Quick Ship Items will be shipped directly from the Pactimo offices in Colorado within 3-5 business days at no additional shipping cost to team members. This is a good opportunity to purchase items such as base layers or jackets at a discount. 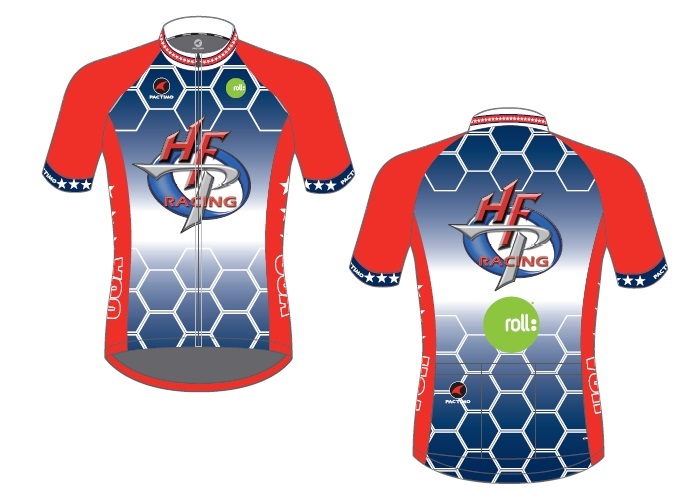 If you have any specific ordering questions please contact Lori at lliedy@pactimo.com.